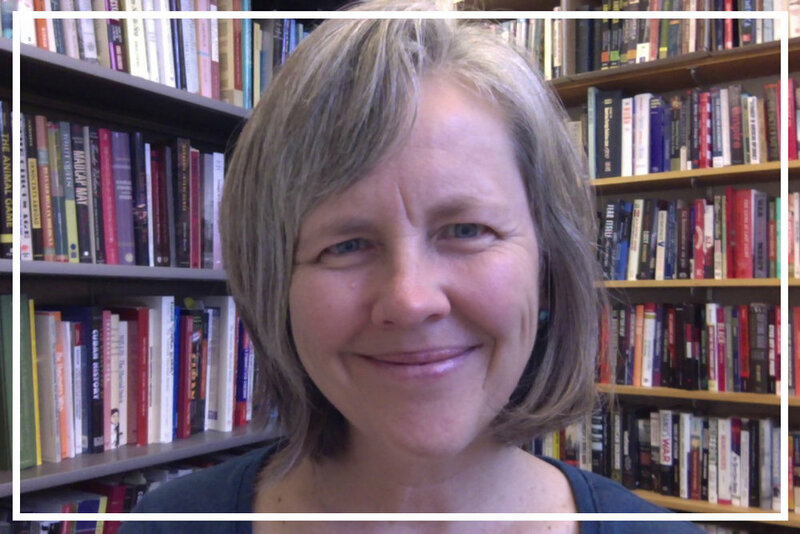 After a peripatetic childhood (that included a two year stint in Laos), studies at Yale, and a faculty position at Harvard, Kristin Hoganson moved to Champaign, Illinois in 1999 to join the University of Illinois history department. She has taught there ever since with the exception of visiting professorships in Munich and Oxford, a sabbatical in the wilds of New Jersey, and now occasional trips to Missouri to visit her son. The newly-released The Heartland:  An American History is her fourth book, proceeded by Fighting for American Manhood, Consumers’ Imperium, and American Empire at the Turn of the Twentieth Century. Her interest in the Midwest can be traced back to childhood visits to relatives in Wisconsin, Michigan, and Ohio and a memorable afternoon with her centenarian great grandmother from Indiana. Though Mexican by birth, and a student of nineteenth-century U.S. foreign relations by profession, she is a Heartlander at heart.